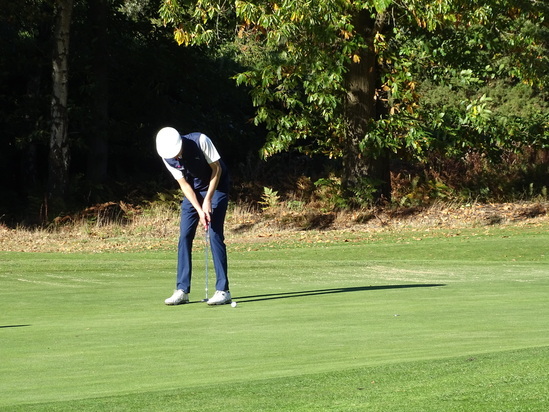 This was the fourth time the HMC Singles has been played and we were very fortunate to have a lovely sunny Autumn afternoon for the 50 players to wend their ways round the Blue Course of The Berkshire. 23 schools were represented and there was more demand for slots than could be accommodated. 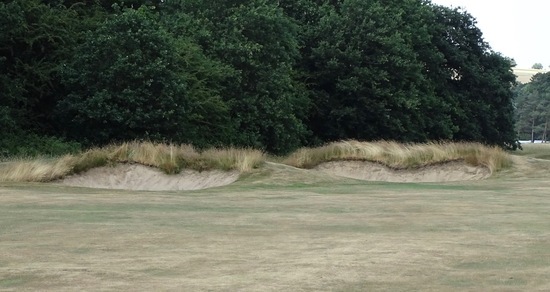 Although the fairways still bear some evidence of the Summer heat and drought, the greens were superbly fast and true. 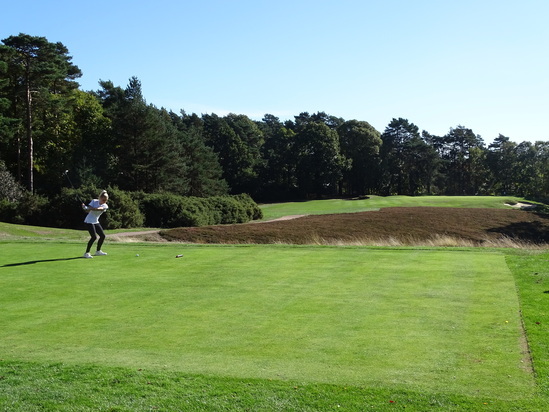 The photographs at the end show the splendid course in lovely surroundings. 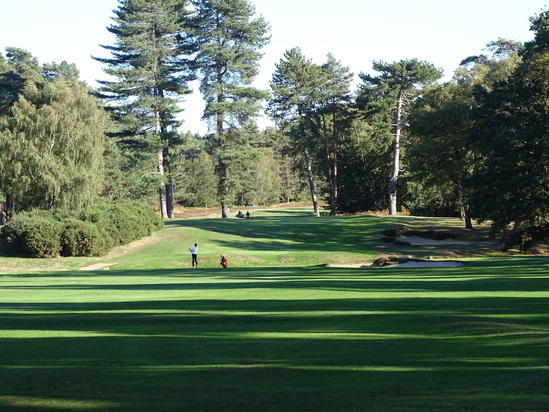 Although there were only six girls playing, the outstanding round of the whole day came from Morgan Thomas of Millfield who scored a wonderful 67 ( six below the SSS of 73) and carding a 32 on the back 9 – anyone who knows the course will know that these holes probably constitute the most challenging 9 holes of the 36 holes at The Berkshire. 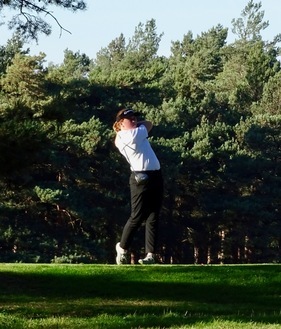 Sarah Mardani from Gordon’s was runner up with 77. 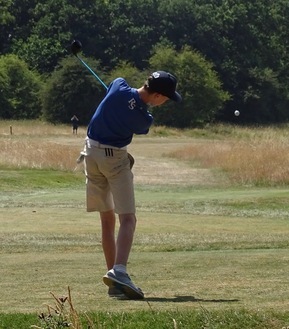 In the boys’ competition, Rossall players dominated the top positions scoring 70, 71 and 72. 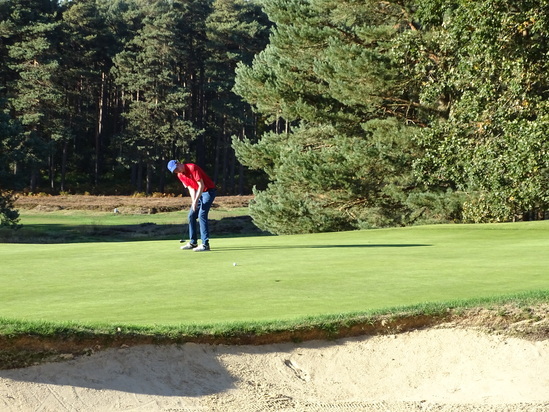 Dominic Barron Holden’s fine 70 won him the HMC Singles Championship and their scores were easily good enough to take the team prize too. 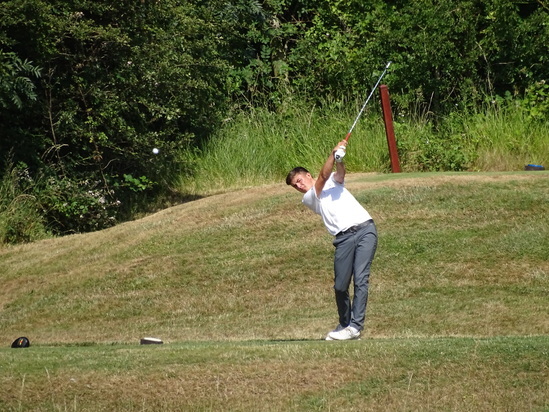 Rossall’s Greg Holmes and Hurstpierpoint’s Joe Sullivan tied for second with 71 and John Wilding’s card (Rossall) had a remarkable succession of eighteen 4’s. 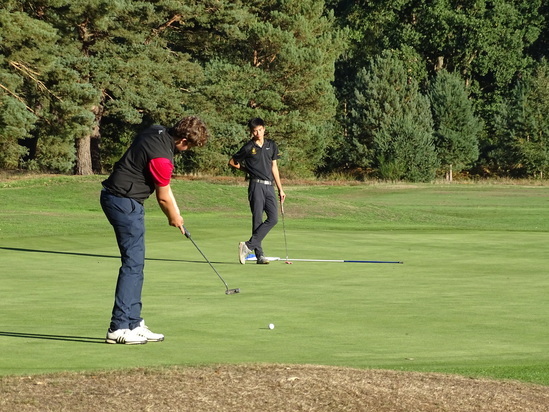 Warwick School secured the team runner-up place with Max Hayward’s 72 and Theo Barnes 77. 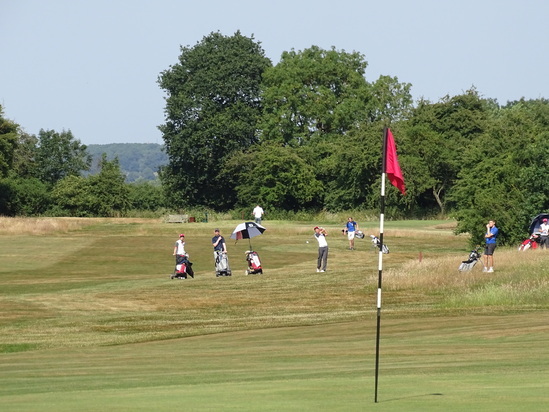 We are very grateful to the Berkshire for allowing us to host the competition and I’d like to thank all the coaches for helping to keep the play going at a decent pace to get round in daylight, especially Keven Johnstone and Stuart Wells who did the starting. Some photos of the event can be viewed below. 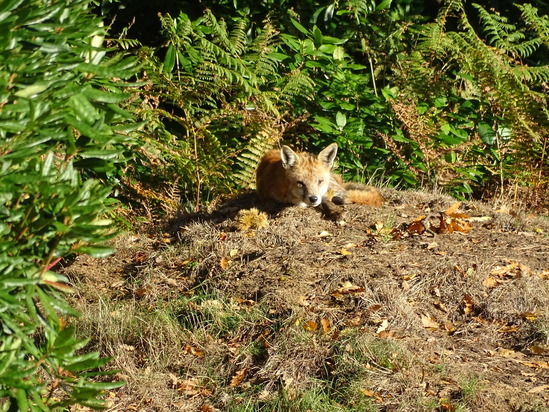 Click on a photo, click the arrow and then use the zoom on your device to view a slideshow. It is the responsibility of both schools to contact each other to arrange their match. It is essential that the following deadlines are kept. Final played by end of May 2019 but preferably before public exams start in mid-May. The Rules for the Regional Rounds are below. 1. 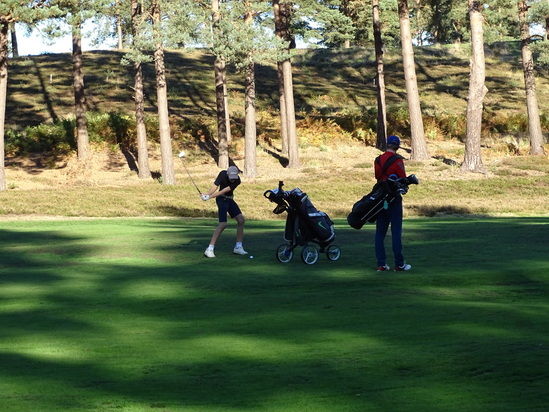 All matches are to be played between three foursomes pairs as match-play without consideration of handicaps. 2. Only school children in full time education studying a nationally-recognised course of study at their school (e.g. 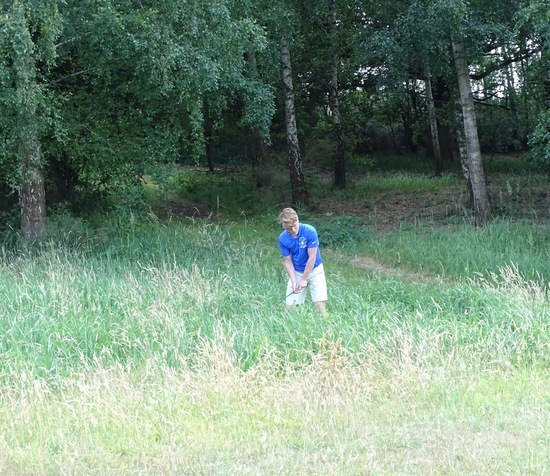 GCSEs or A levels or well-defined equivalents) are eligible to play in the competition. 3. 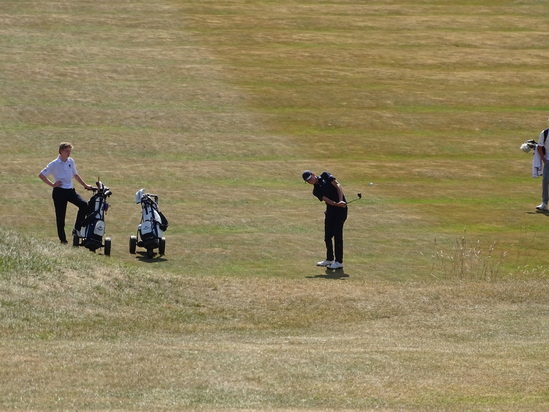 The usual R & A rules for match play should be used. Any disputes in matches must be resolved by the masters i/c the teams. 4. 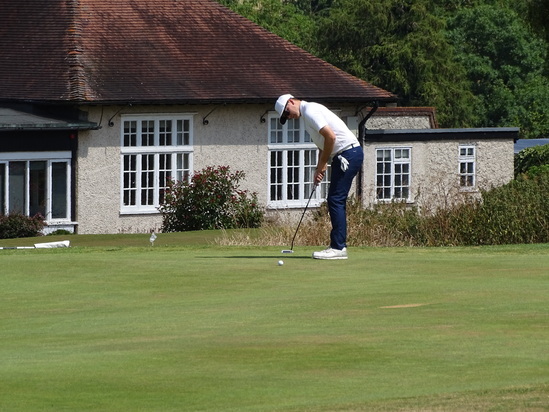 Teams are expected to play their pairs in their presumed order of strength from the top, but this does not mean that they must play their lowest handicappers in the top pair. Whilst this rule is open to interpretation, it is hoped by the Committee that the integrity of Masters in Charge will not need to be brought into question. 5. 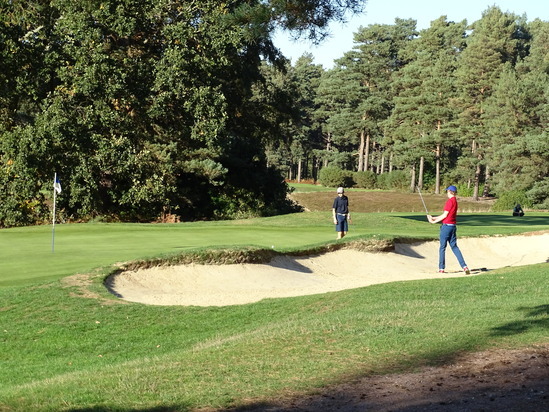 Girls should play from the equivalent Ladies tees on the course – if boys play from the Men’s medal tees, girls should play from the Ladies’ medal tees. 6. 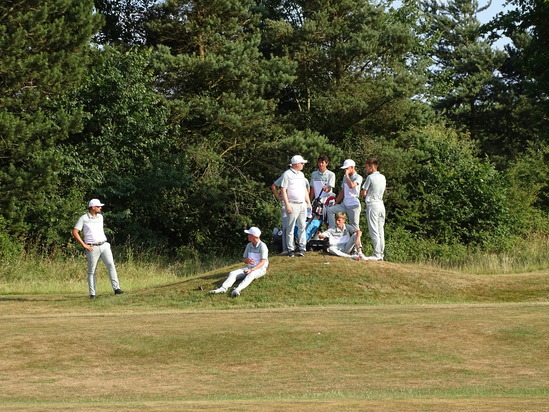 Except for the clarification of the Rules of Golf, no-one other that the Team Captain (including Master in Charge, Coach, Golf Professional, Parent, other team member) may communicate with players playing a match and such people should therefore keep an appropriate distance away from players at all times during play. This rule precludes the use of caddies. Contravention of this rule should result in the loss of the hole on which the infringement takes place. 7. 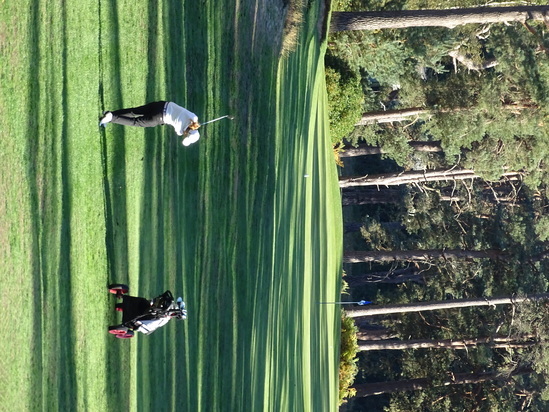 If a game is all-square after 18 holes, play must continue until a hole is won and a decision is reached. The only exception to this is when one team has already won two games the third game may be halved. 8. If a school is unable to turn out three pairs on the date arranged for the match, it should inform the opponents beforehand and automatically forfeit the bottom match. 9. 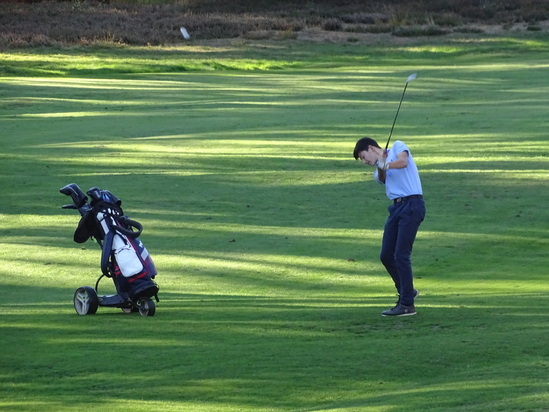 The home team has choice of venue, but if the away team has to travel more than 50 miles, a venue must be chosen by the home team which equates the travelling time between the two schools as far as possible. 10. Dates for completion of rounds must be adhered to. 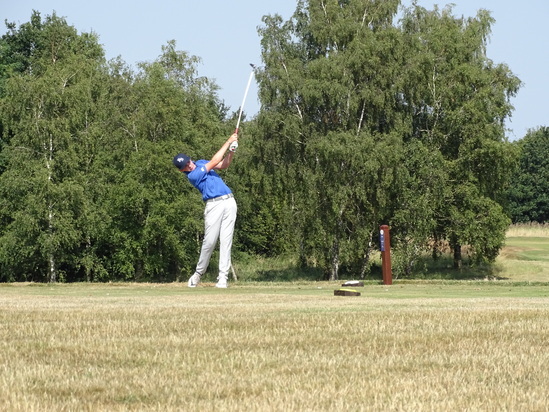 Extensions may granted by the Organiser when there are exceptional circumstances, but if there is a significant delay involved, the match will be decided by the toss of a coin. 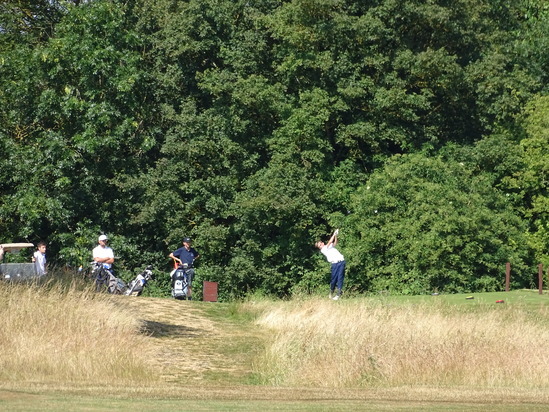 This was the fifth time that the HMC Foursomes has been played at Luffenham Heath since the event began in 1981. 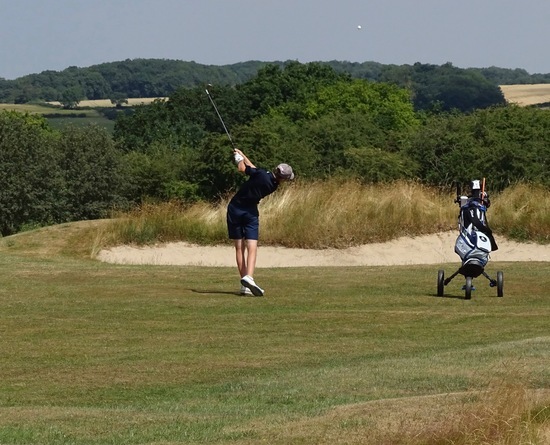 The combination of hot sunny days, a superb heathland course, a welcoming Club and wonderful hospitality by Uppingham School made for a memorable two days of intense competition. 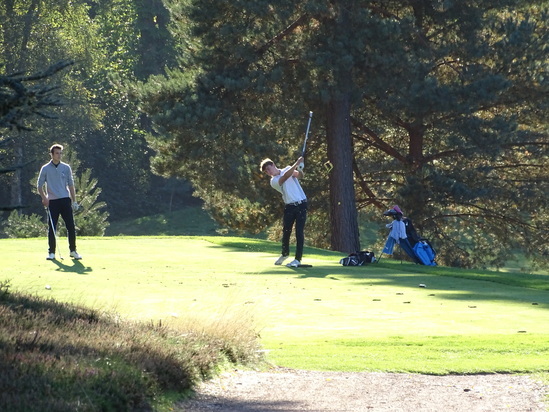 Of the eight schools who qualified for the Finals, six were recent winners of the HMC Foursomes and the other two, Bedford and Rossall were serious contenders. 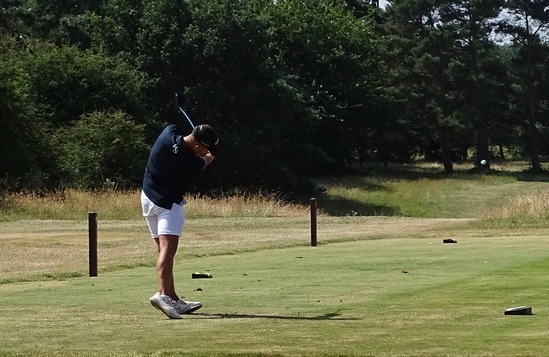 The standard of golf was high and the lovely Luffenham Heath course gave the players ample opportunity to display their golfing skills. 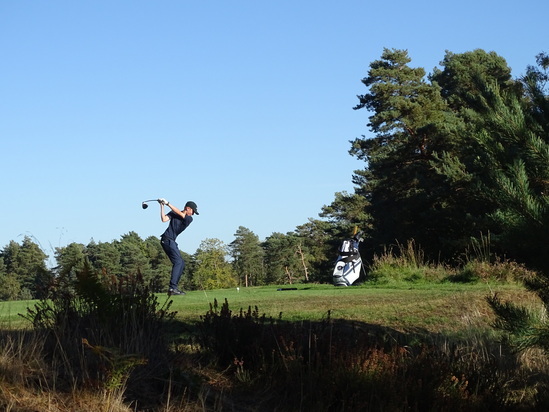 Fast-running fairways bordered by deep rough called for intelligent clubbing from the tee; the driver was often best left in the bag. 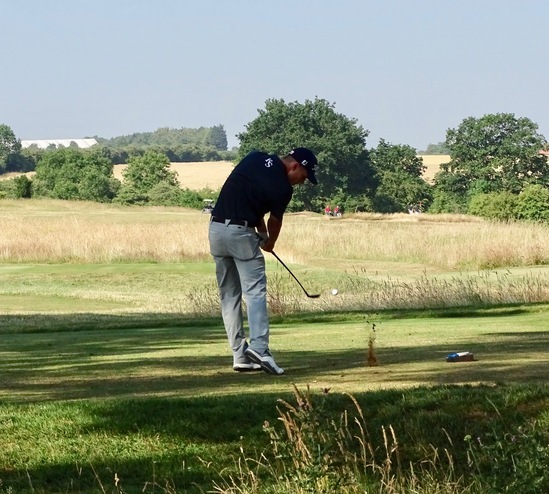 The greens and surrounds were in excellent condition considering the arid and hot conditions, so good chipping and putting were crucial in winning matches. 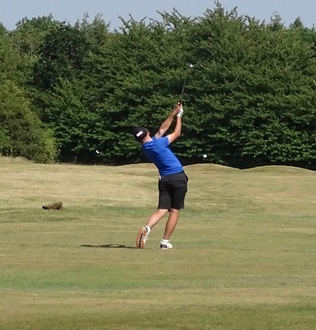 The format of the Finals was the usual splitting of the eight teams into two Groups based on handicap. Within each group each school played the other three in a round-robin . The winners of each group would then contest the Final. 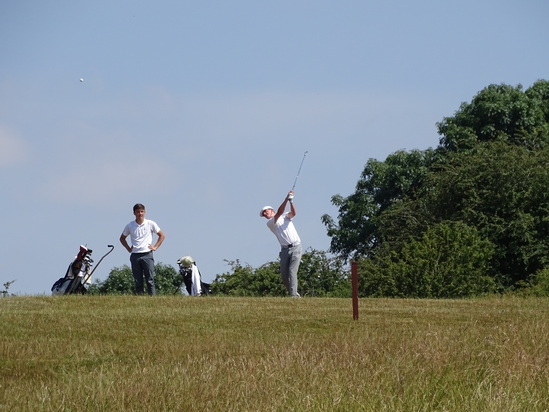 In Group A, last year’s winners, Bradfield, were without two of their best players. 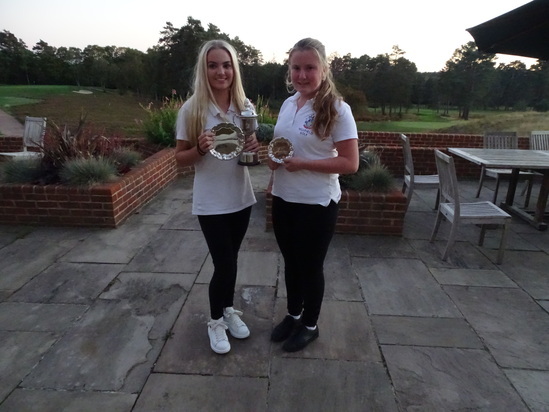 They lost all three matches but the top pair did manage to claim the scalp of the Loretto top pair and their third pair did beat a much lower-handicapped Millfield pair. 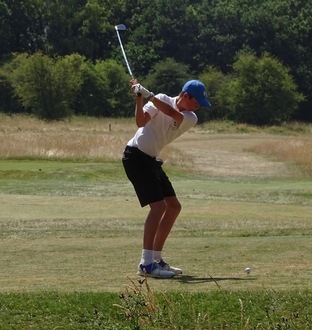 The Group’s result hinged on Saturday’s match between Loretto and a talented Reed’s side. 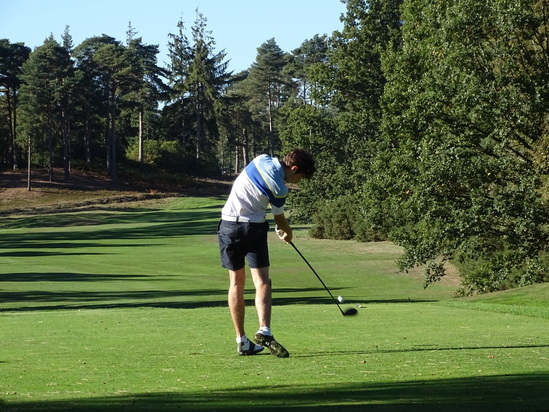 In every match Reed’s were winning after 12 holes but the greater experience of Loretto led to last hole victories for the top two matches and a very narrow 2-1 win. 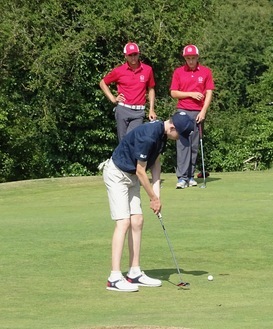 In Group B, Wellington were under-strength but Rossall, Whitgift and Bedford were all strong and equally-matched. 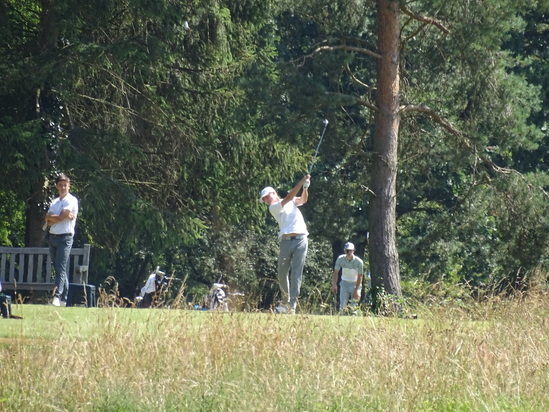 After the first day’s play it was possible that any of the three schools could win the group. 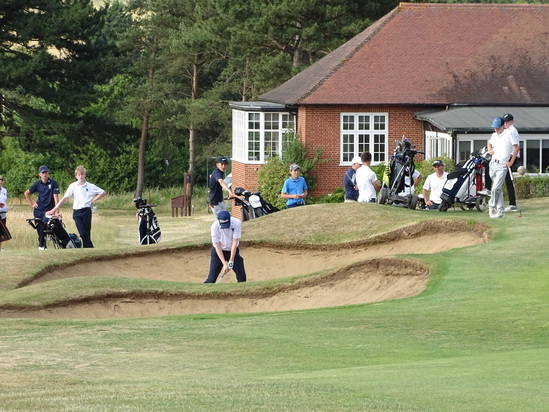 Whitgift’s place in the final was won by their very young second and third pairs securing wins over Rossall. 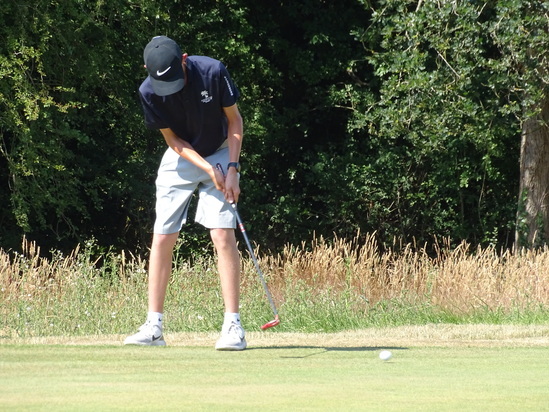 In match two, 14 year old Riccardo Fantanelli holed a 20 foot putt to steal the 16th hole and then proceeded to hit a 4-iron into the middle of the spectacular 201yd 17th. 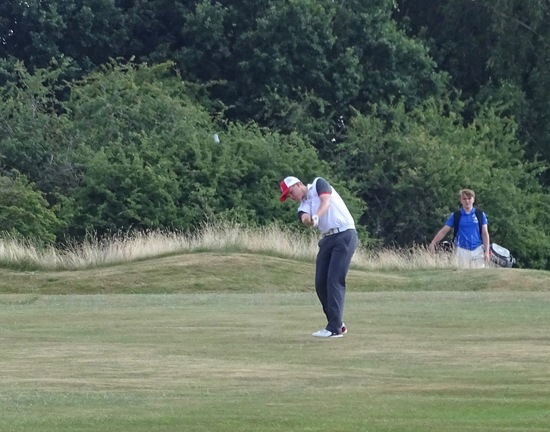 He delivered the coup de grace to Rossall by hitting a 230yd 3-wood to 10 feet on the par 5 18th. Who needs a subscription to Sky Sports! 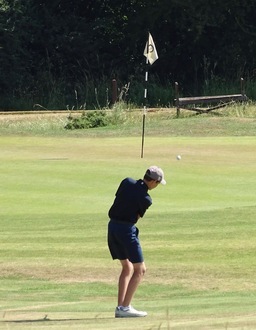 The Final between Loretto and Whitgift was led by Whitgift’s top pair Alfie Fox and Harry Plowman - Ollington , both off +2 but not at their best in the Group stages, winning 5/4. 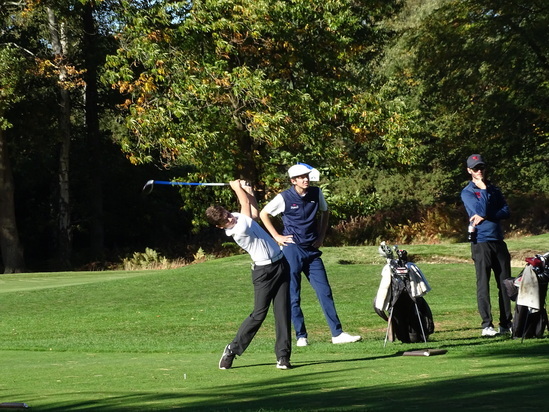 The four Whitgift youngsters (aged 13,14,14 and 16) again delivered the goods by winning one match on the 18th and halving the second. 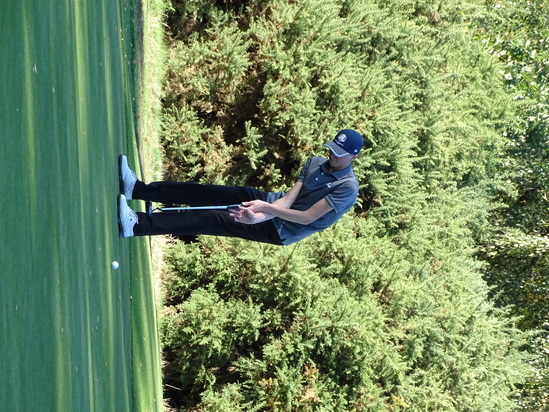 Whitgift’s margins of victory were not great in any of their matches but they kept their heads and thoroughly deserved their second HMC Foursomes win. 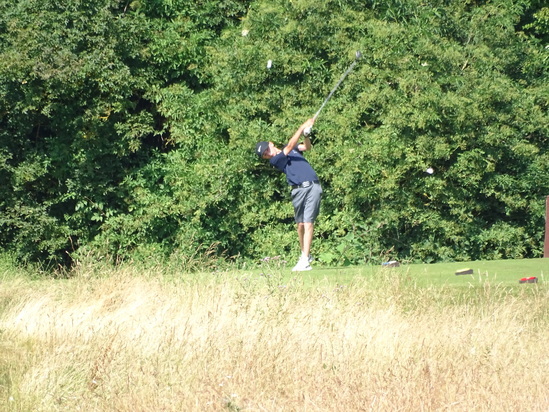 Throughout the event, Loretto played very good golf and were only a very few shots away from winning. The players and their coaches are to be congratulated on the excellent spirit in which the matches were played. They were competitive but at the same time appreciative of their opponents’ good play and sympathetic when things went wrong. 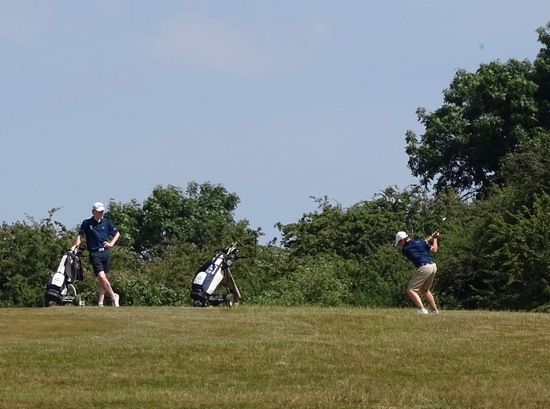 Playing to your partner’s strengths and maintaining a good relationship are vital to success in foursomes. 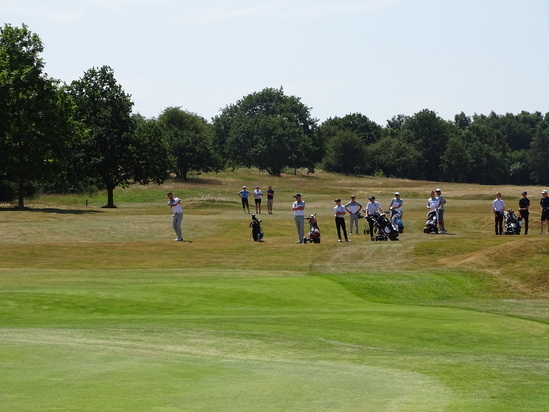 During the Final, the other six teams played a 10-hole stableford competition for the Tankard. 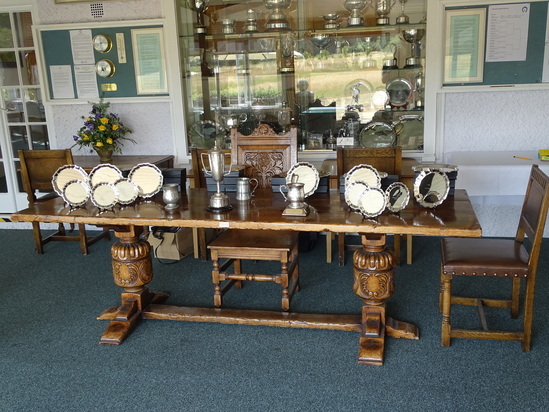 A good consistent performance by the three Millfield pairs (four boys and two girls) won them the Tankard. 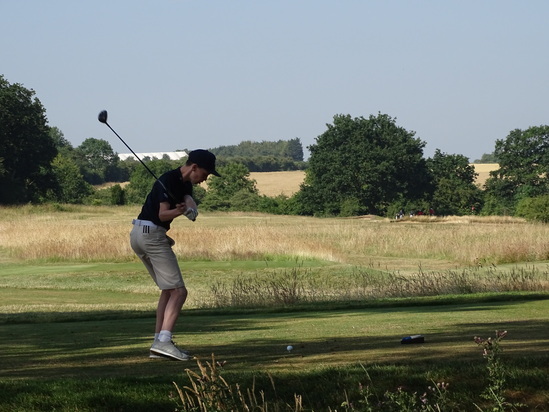 The Cup for the Best Pair was won by Harry Brown and Louis Densham from Bedford. 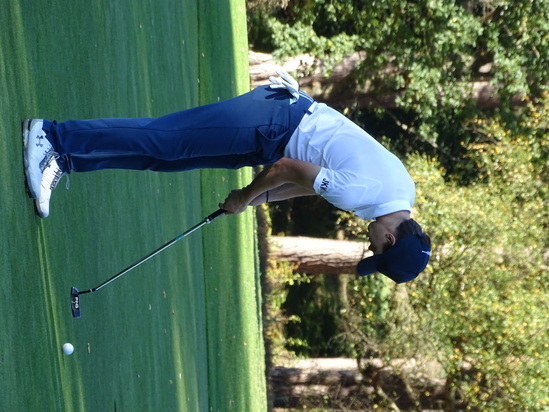 Enormous thanks are due to Keven Johnstone who hosted us at Uppingham School. The accommodation in Samworths House was excellent, as were the breakfasts and the superb Dinner in the school that was enjoyed by all the players and coaches. 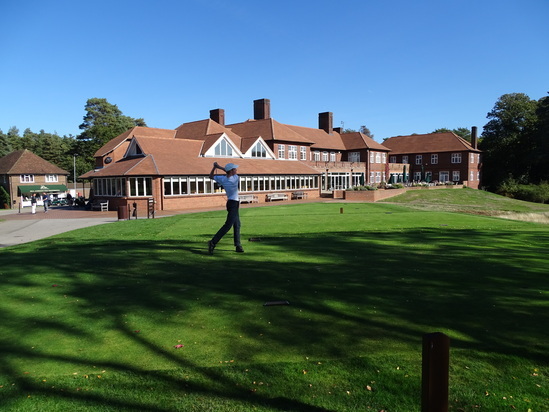 Keven is also a member at Luffenham Heath and the hospitality we enjoyed at the school was also mirrored at the golf club. 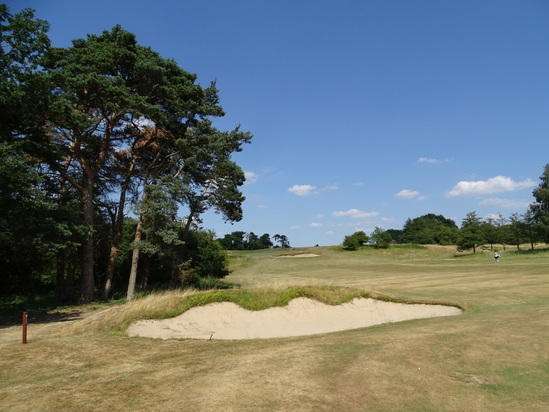 The Golf Manager, Tom Sharpe could not have been more helpful and the words of Jim Cooil, the Captain of LHGC, as he presented the prizes about the particular pleasures and demands of foursomes golf admirably underlined why this HMC Foursomes competition exists. 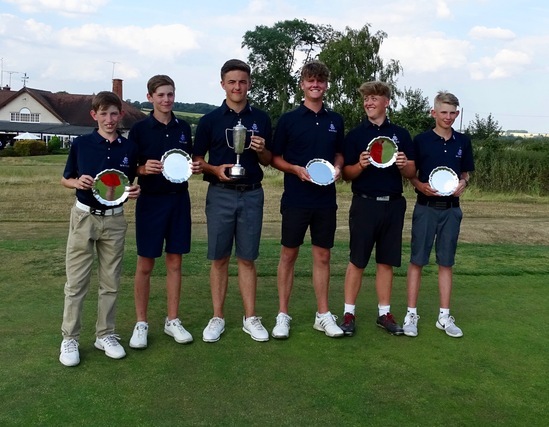 Whitgift School (winners) : Alfie Fox, Harry Plowman-Ollington, Riccardo Fantanelli, Jack Holmwood, Rocky Chapman, Aidan Millham. Coaches: Neil Kendrick, Tim Trodd. 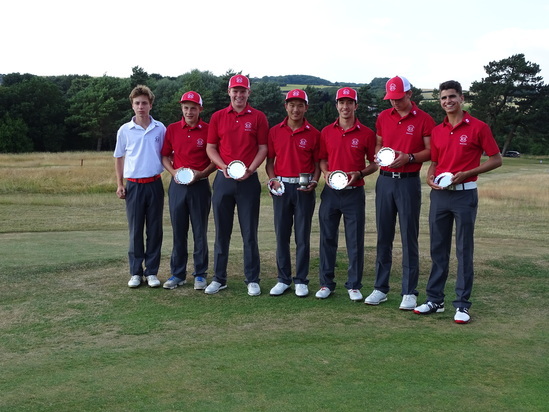 Loretto School (runners-up) : Lou Tan, Yannick Artigolle, Cameron Gray, Joseph Cookson, Sebastian Steeb, Evokios Demetrios. Coaches: Rick Valentine, Ian Muir. Millfield School (Tankard) : Charlie Goss, Olivia Hirshfield, Jamie Johnson, Marceau Kernanet, Hugo King, Ellie Lace. Coaches: Kevin Hawksworth, Stuart Wells, Karen Nicholls. 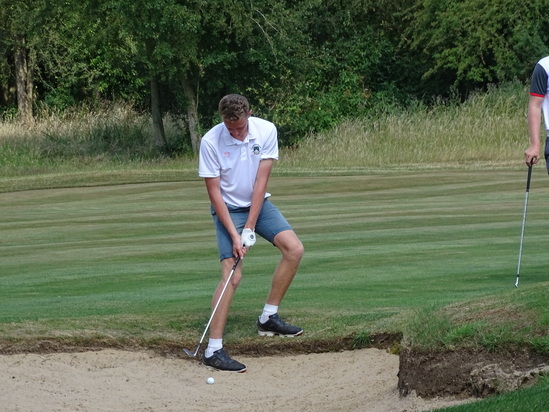 Entries are open to any single-figure handicap players from schools participating in the 2018/19 HMC Foursomes competition. Entry Forms will be sent to schools on September 1st. 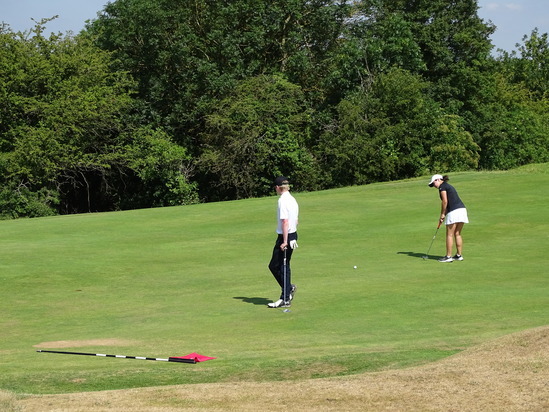 There is both a girls and boys competition; both are scratch events. 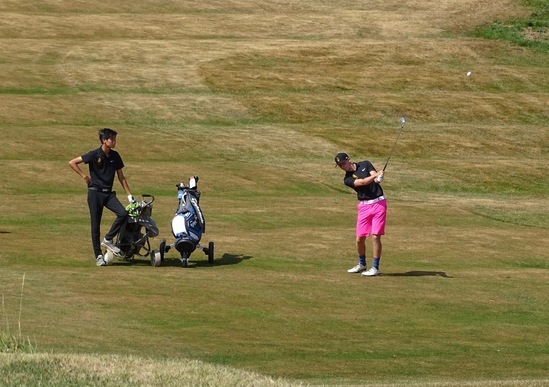 The HMC Foursomes National Finals in 2019 will return to Rye Golf Club on Monday 1st July and Tuesday 2nd July 2019.